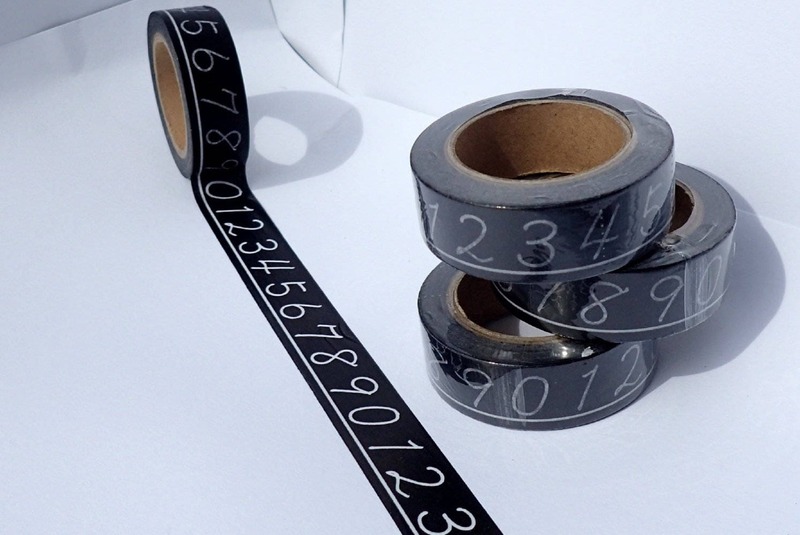 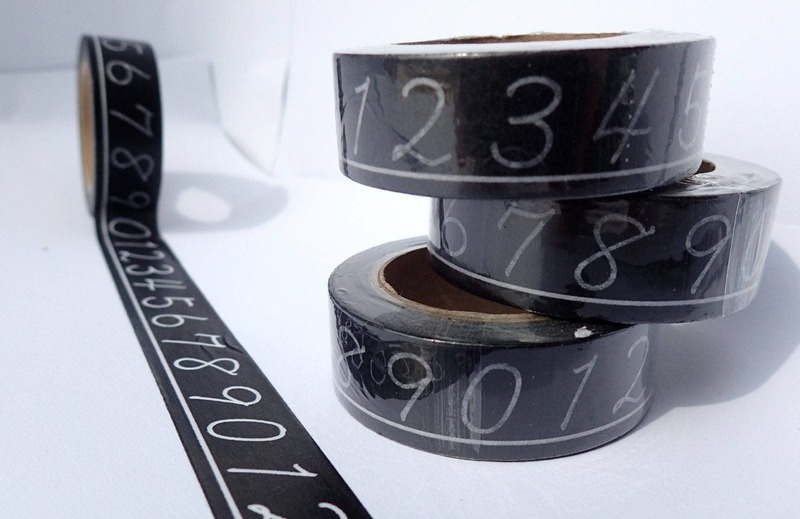 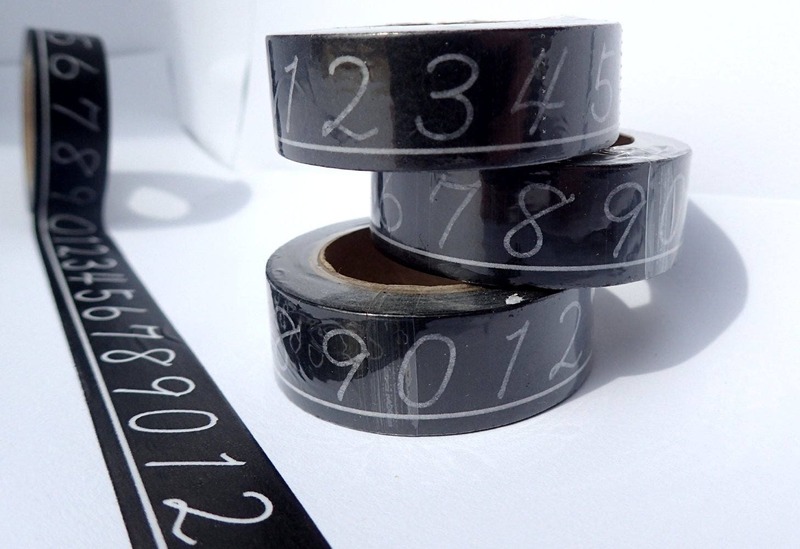 This washi tape features hand-written numbers. 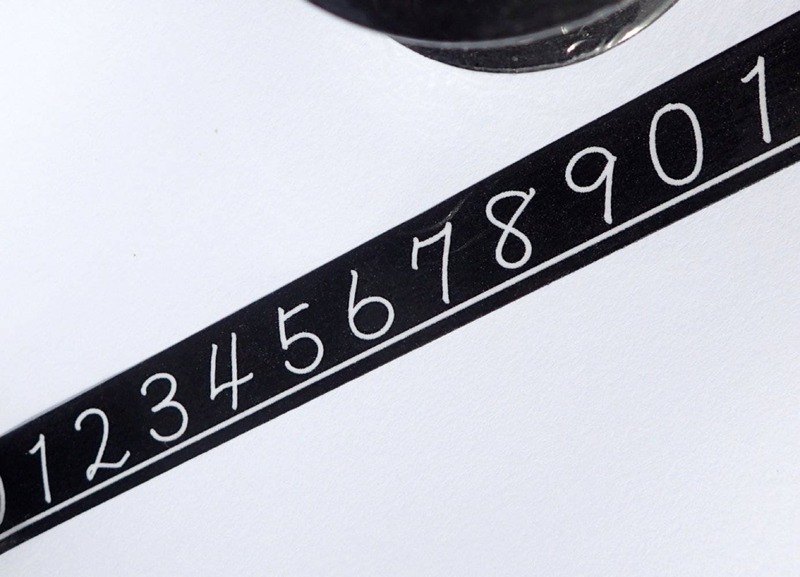 They look like when your kindergarten teacher used to write numbers on the chalk board! 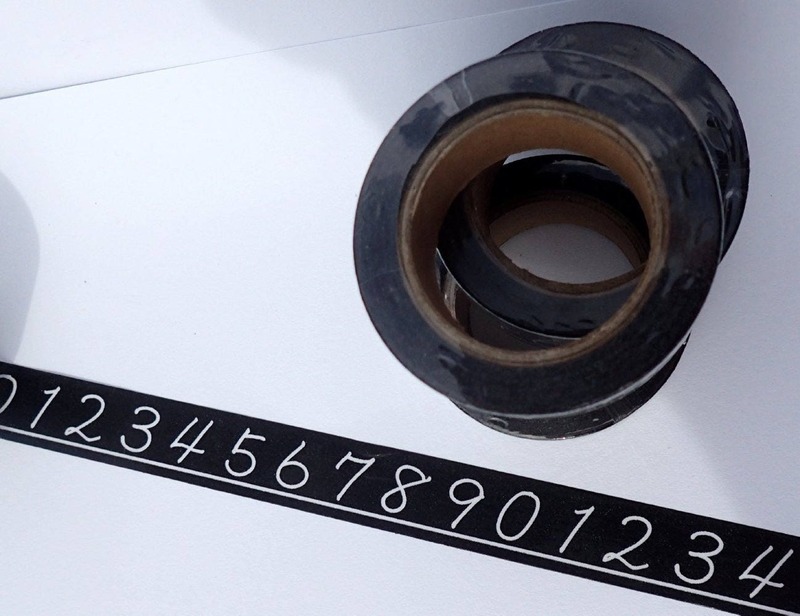 Great for teacher décor, and also if you just need to number things!